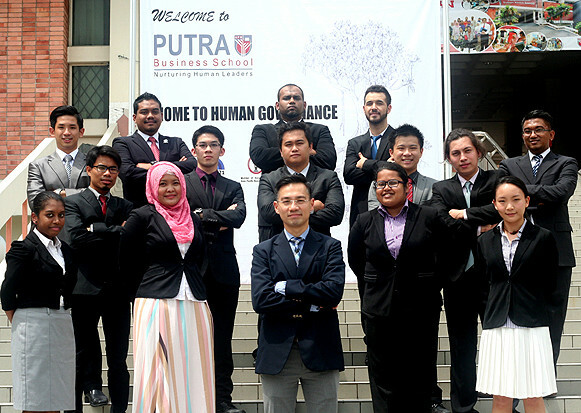 Putra Student Association (PSA) is the official student-led organization that represents all students of PBS. Since 2013, the main goal of PSA has been to enhance students’ post-graduate experiences, by representing their true interests. PSA believes every student is capable of meeting his or her potential, not only through academic achievements but also through such rewarding experiences as community service and participation in a wide range of events and projects. Among the activities pioneered by PSA are academic services, such as secretarial services for the Asian Journal of Case Research (AJCR), retail services such as the ongoing human governance-based Open Vending Project, tutorial services, and the souvenir business, to name a few. PSA will endeavour to support all student-led, human governance-oriented enhancement projects. Indeed, PSA has organized and sponsored several social activities, including sports competitions, hiking trips, overseas university visits, tutor class and many more. 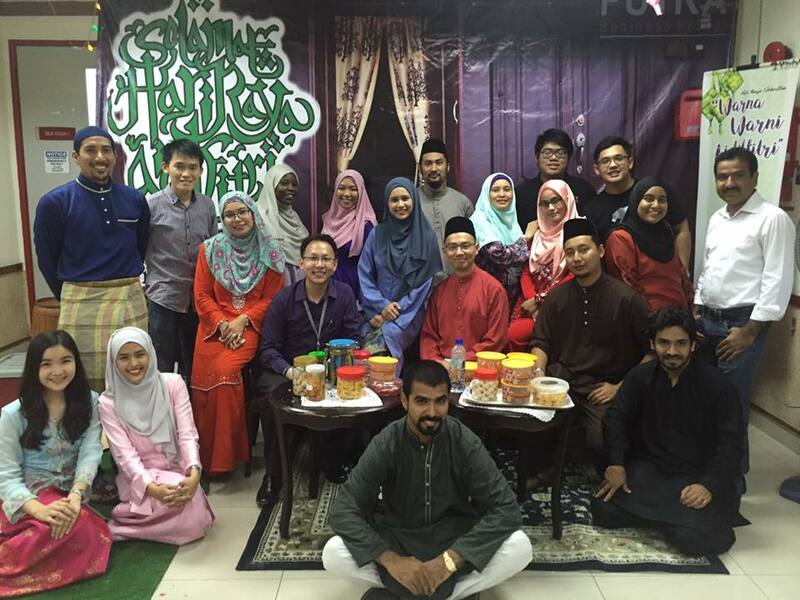 PSA also organised a few event that being held every trimester and annually. Networking Day has been successfully held every trimester since 2012, which aimed to encourage engagement, enhancement and empowerment for the welfare of the students. Networking Day has brought academics and non academic people to connect the possibilities. This is to prepare PBS student to be more exposed to the real world. 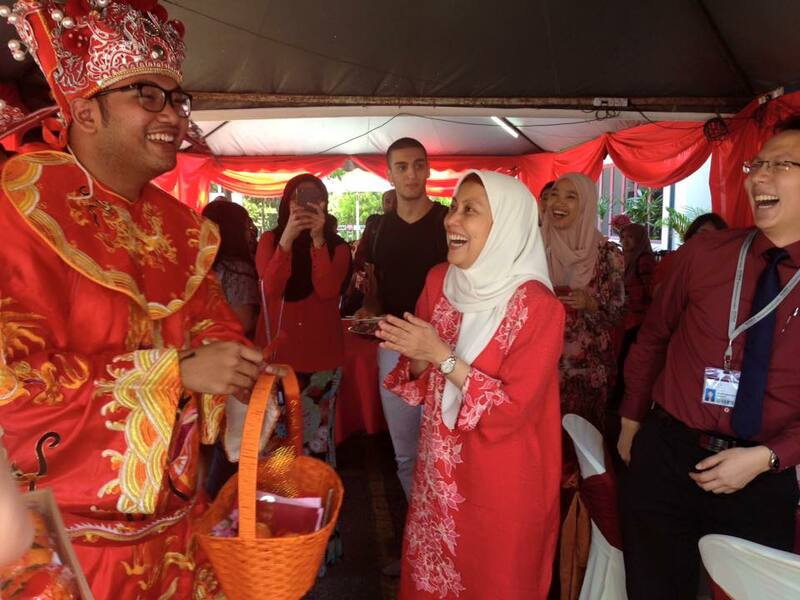 Not to forget, all the activities that has been executed was aimed to give the student a medium for them to get to know each other, between management and student, lecturer and friends. Our vision is to be a superlative body of representation and inclusive support for the student community in PBS, creating opportunities to enhance their potential and experience. Being human together as a body, we work towards a sustainable and understanding environment for student with resounding impact. We promote adequate excellence in the field of study by providing peer (student) support programs and other activities to enable students command quality in their sphere. We work towards upholding strong moral principles as a council and as a community of students. We want to be and remain a notably worthy council to represent in the student’s matters with the school and community. In agreement with the School’s philosophy, we promote Human governance and encourage self-regulation, being human, as the key to highest purpose. We promote oneness, unity, among students and equal support to achieve a sustainable student community. We maintain our stance to be useful, and practical in objectives for every student’s welfare. We long, in our field, to see students develop conscious mastery in the School’s philosophy of human governance, by providing talks on the topic of HG, in order to be humanly influential in the society at large. With understanding of having different cultures and opinions in our community, we want to continually promote acceptance at all levels to make students feel welcome irrespective of their class or values.